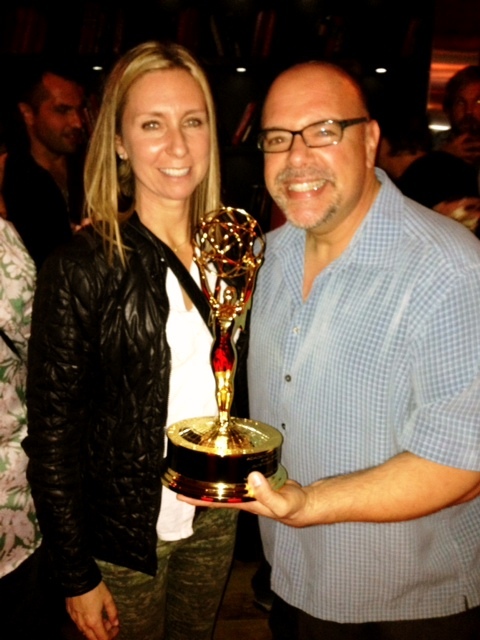 Thank you to Executive Producer of The Voice, Audrey Morrissey, for graciously acknowledging my part in the show’s 2013 Emmy win for Best Reality Competition Series, and insisting (she didn’t have to twist my arm) that I hold the award she accepted in September. I’m very thankful, and very proud, to have a voice in The Voice! 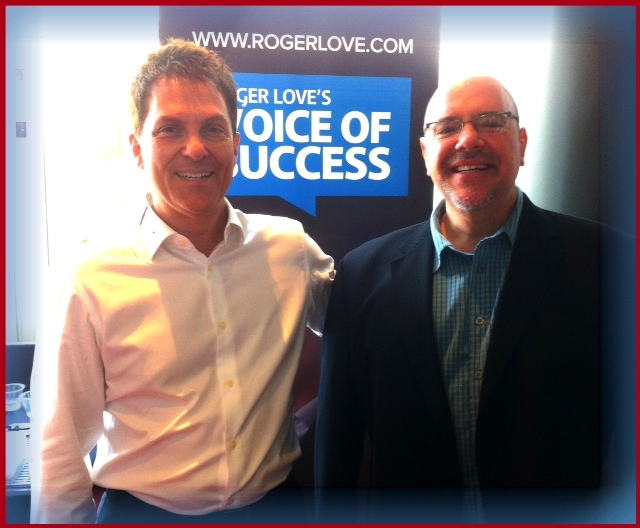 It’s an ongoing honor to work with celebrated vocal coach Roger Love, whose award-winning career benefits numerous stars of stage and screen. I’m proud to say that Roger started me on my own journey as a vocal coach — he’s my teacher, mentor and friend.